A diner from Seattle, WA tried it and rated it . 0 reviews of Pietro's Pizza, first by you? These dishes from the Pietro's Pizza menu are contributed by Menuism users directly, as part of a restaurant review, or as part of a photo upload. Do you own Pietro's Pizza? Contact us to connect with your diners. 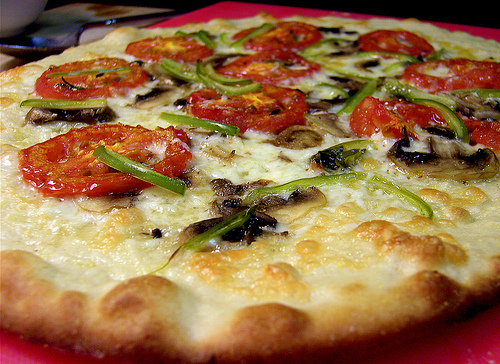 Pietro's Pizza is located near the cities of Sellwood, Oak Grove, Lake Oswego, and Hillsdale. People found this by searching for: Pietro's Pizza Milwaukie, Pietro's Birthday Party, Pietros Pizza Gladstone, Pietro's Pizza Gladstone, Rrestaurants In Clackamas County Open On Christmas, Pietros Pizza Milwaukie Menu, Gresham Restaurants, and Pietros Milwaukie Or Menu.